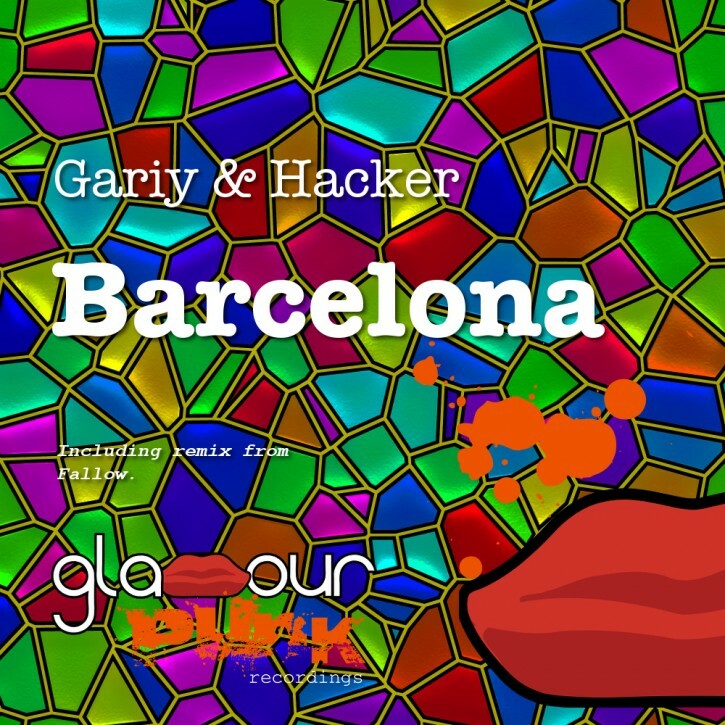 Gariy & Hacker are back on Glamour Punk with a superb Latin-inflected electronic house music workout. Barcelona is a deftly produced club tune, full of clever melodic touches and Iberican rhythm. Label stalwart Fallow takes care of remix manoeuvers – quality house beats, phat bassline and big guitar licks for the win!